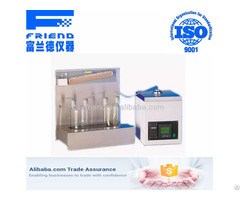 Vehicles using low-temperature viscosity lubricant fluid tester (Brookfield viscometer) contemporary advanced technology, mechanical, optical electronics and computer technology, and temperature measurement, temperature control. 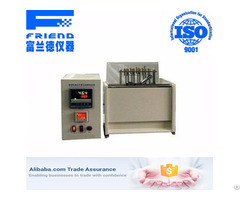 Temperature accuracy and stability. 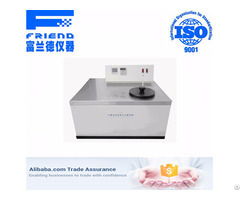 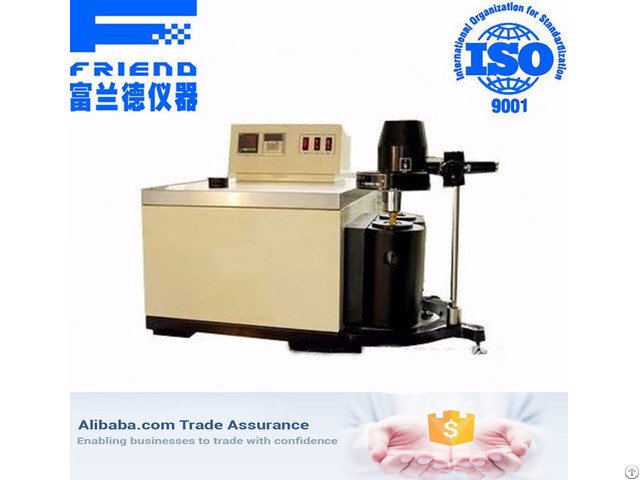 Automotive fluid lubricant temperature viscosity analyzer (Brookfield viscometer) reasonable structure, stable performance, simple operation, is the ideal detection equipment.